We offer professional siding installation and siding repair services in Mount Vernon, Virginia and the surrounding communities. Think of your home's siding like the icing on the cake. It offers an attractive, exterior layer that improves curb appeal and makes your home distinctive. 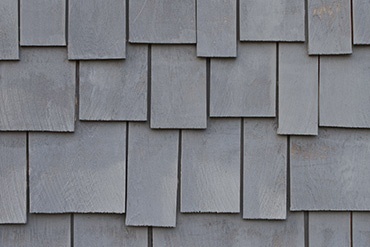 Siding also protects your home from the wind, rain, snow and ice that occur in Mount Vernon. As time passes these elements can take a toll on your home's siding. Not only does old, dingy siding impact your home's appearance, but it can let water and moisture seep in, causing damage to the interior. And older siding isn't as effective as insulating your home. You could be losing thousands in utility costs because your home isn't as energy efficient as it could be. 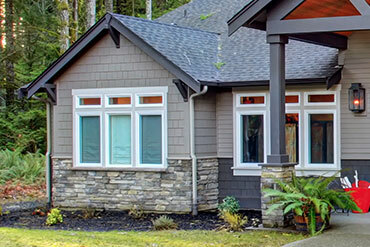 Modern siding offers many benefits over older versions. 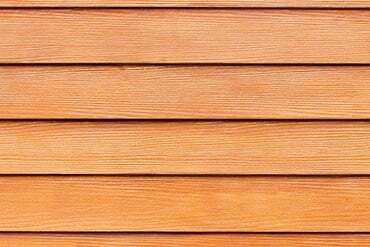 New siding will better insulate your home, and it is available in thousands of colors, textures and styles. Whether you want to maintain a clean, classic look on a mid-century modern or Federal style home or if you need specialized siding for a historic home in Mount Vernon, rest assured Exterior Medics will help you find the right product. 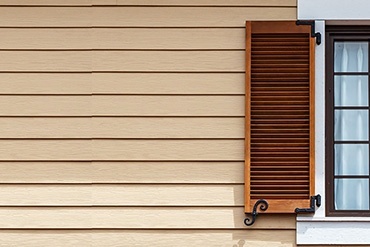 Many homeowners can't tell if their siding needs to be replaced or if it can be repaired. That's where Exterior Medics comes in. If you notice signs of rot, bowing, cracks or other indications of disrepair, please schedule a complimentary siding inspection. Our experienced team will discuss options for siding replacement or repair at your Mount Vernon home. If your home’s siding is cracking, falling down, dented, rotting or bowing, siding installation or repair can give your home a new warm look that you can be proud of. You’ll also save energy, improve home comfort and enjoy better indoor-air quality by hindering moisture and air infiltration through your home’s shell. If your siding is generally in good shape but in need of some repair, our home improvement experts can help you. From aestheticto structural siding repair, Exterior Medics can get your siding looking brand new again! We'll get your siding in top shape in no time and get your home looking good again. We use only the highest quality siding in our home improvement projects in Northern Virginia and Southern Maryland. Working with the nation's top siding manufacturers, we guarantee the quality and craftsmanship of all the products we install. Exterior Medics is a member of the National Association of the Remodeling Industry. That means we follow the NARI’s Code of Ethics, always maintaining the highest standards for honesty, integrity and responsibility. Whether you need siding, roofing, windows or doors, Exterior Medics will provide high quality service for all your home improvement projects.